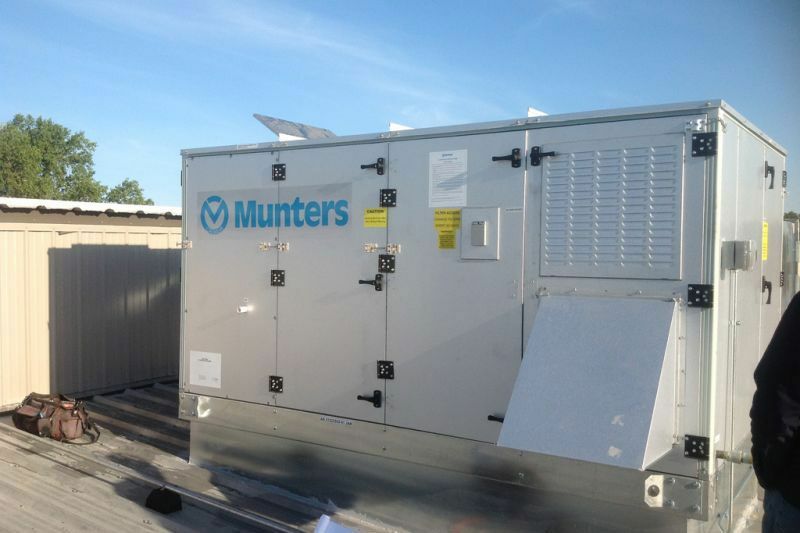 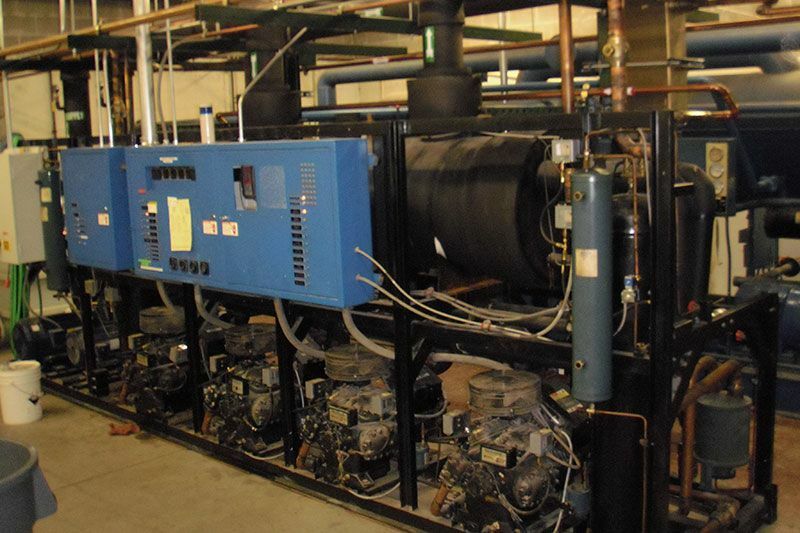 When it comes to installing and maintaining ice arena refrigeration equipment, South-Town is the industry leader. 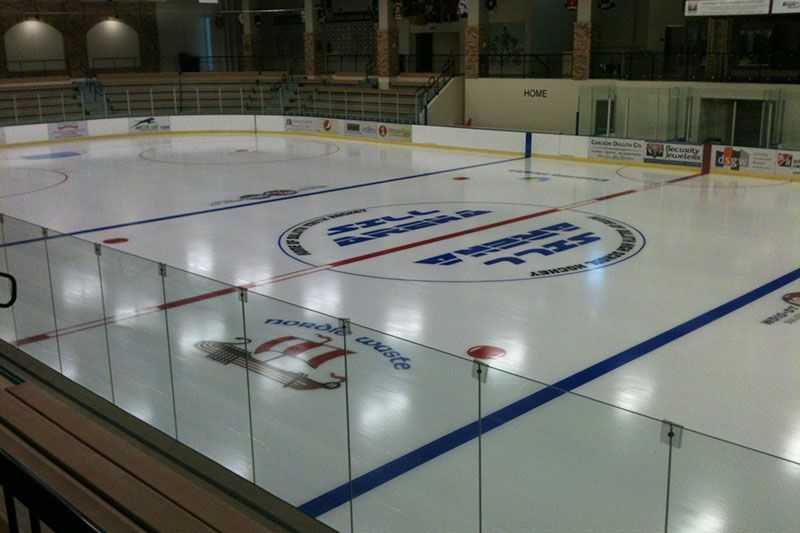 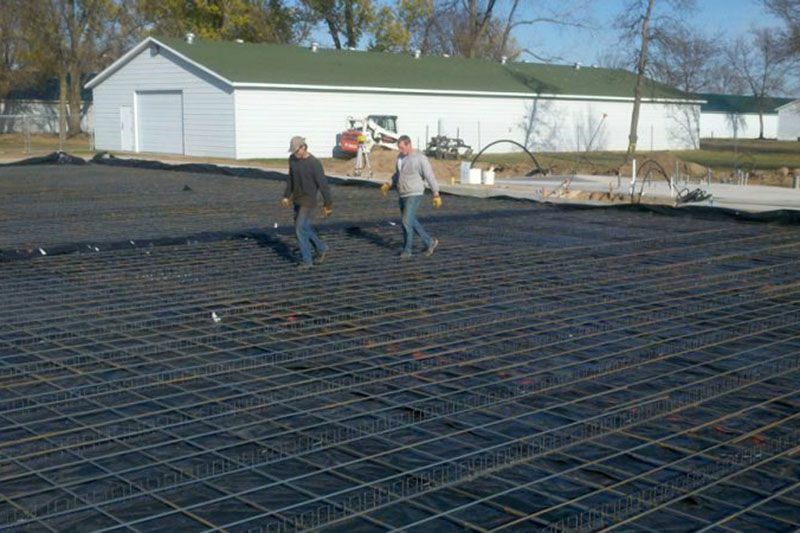 South-Town Refrigeration & Mechanical sells, installs and services all types of ice arenas, big or small, direct or indirect. 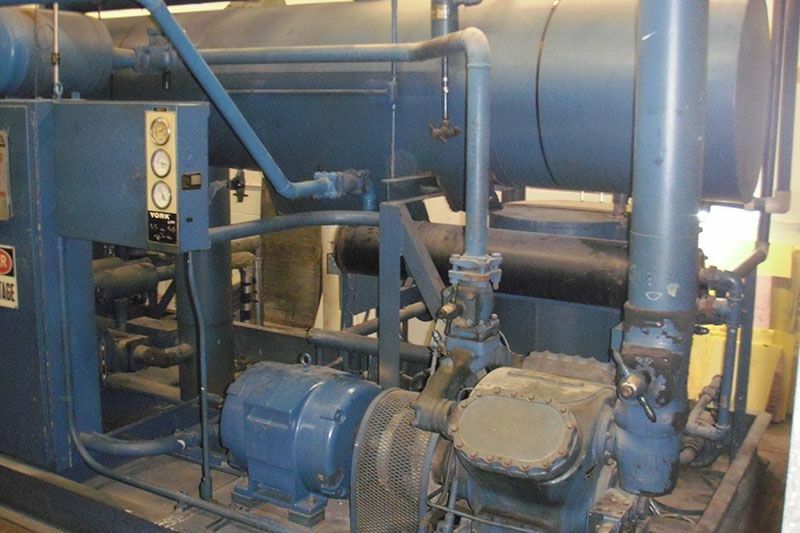 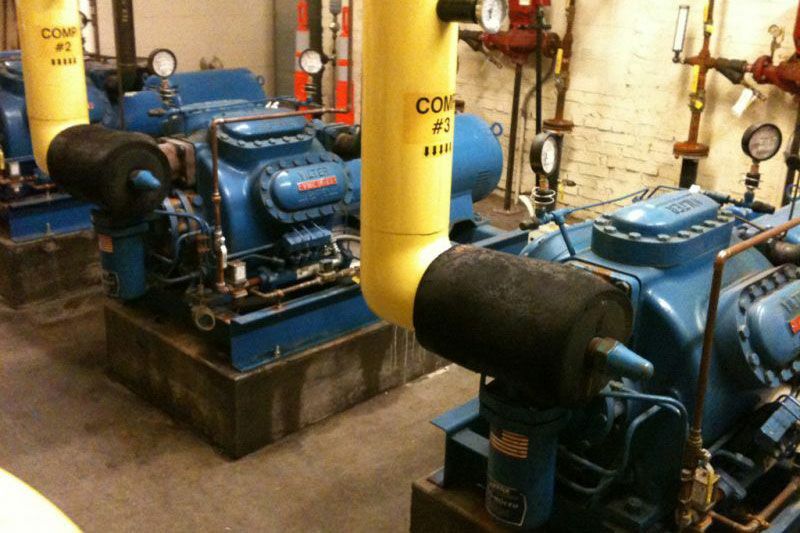 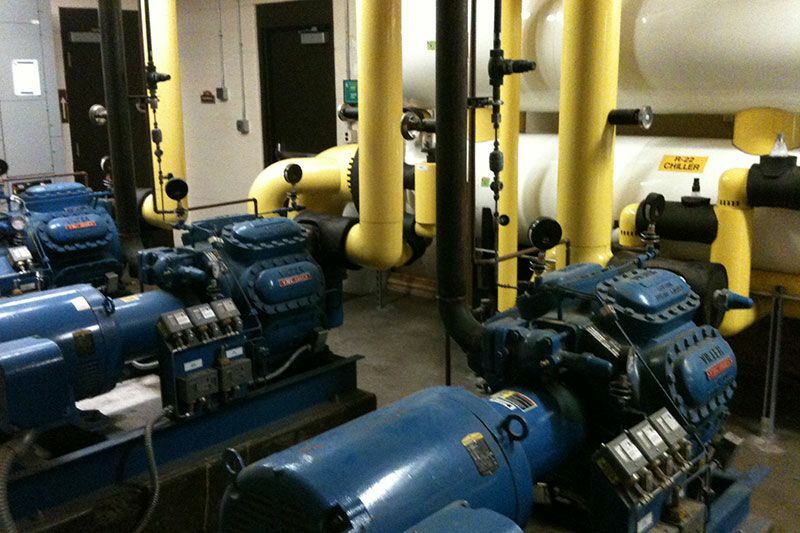 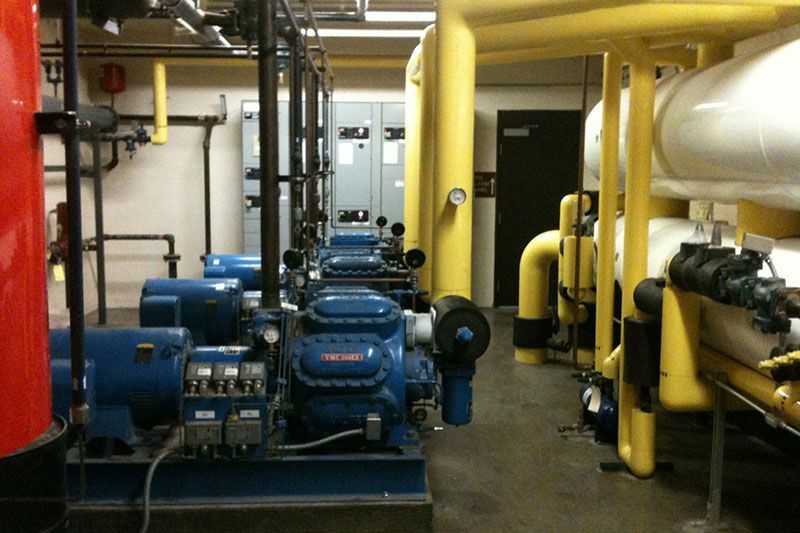 By keeping your equipment properly maintained we are able to assist you in optimizing operations and reduce energy cost. 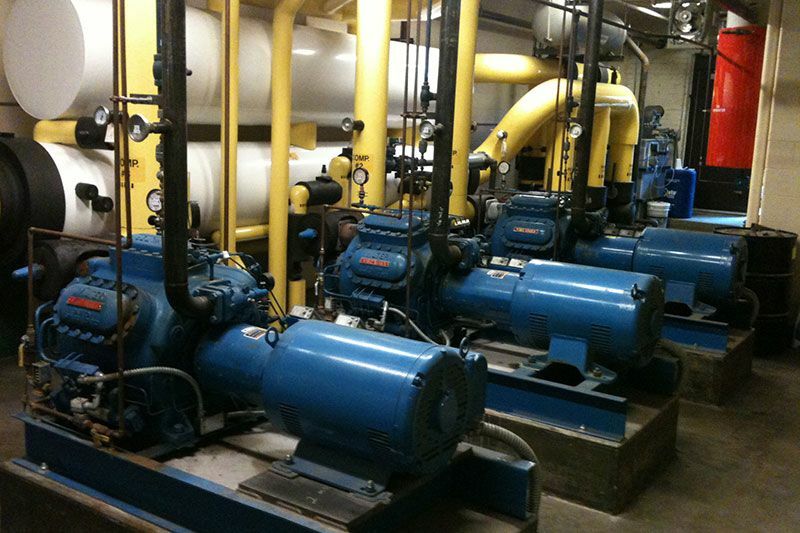 From preventative maintenance to a complete compressor tear down, our expert service technicians will meet and exceed all of your needs. 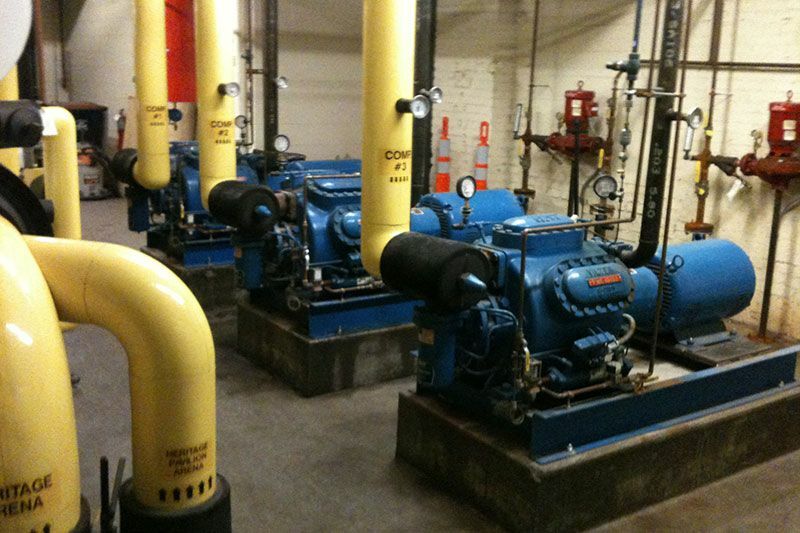 Our controls department has successfully engineered an indoor air quality (IAQ) monitoring system that meets the Minnesota Department of Health’s testing requirements.